Welcome home to 4934 Lamonte! 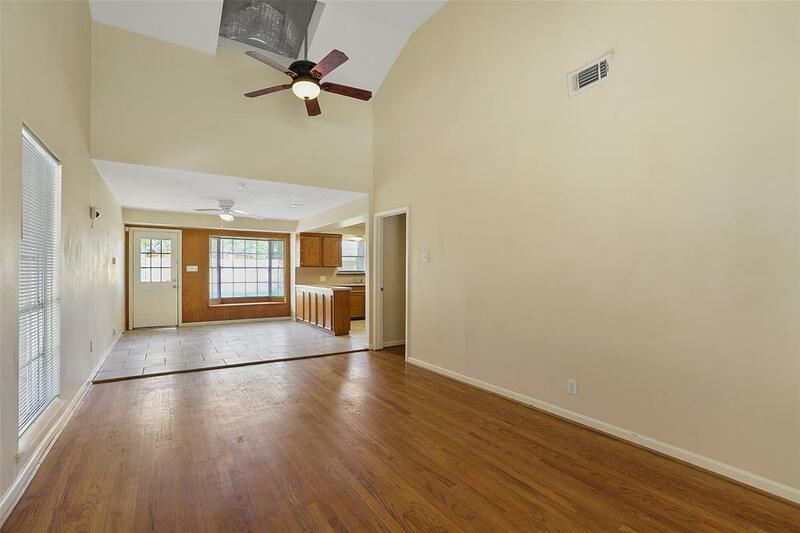 This remodeled home features 3 bedrooms and 1.1 baths with high ceilings, skylight in family room, lots of natural light and wood floors. The spacious kitchen offers an ample amount of cabinetry for storage space and also offers updated appliances, including a refrigerator. 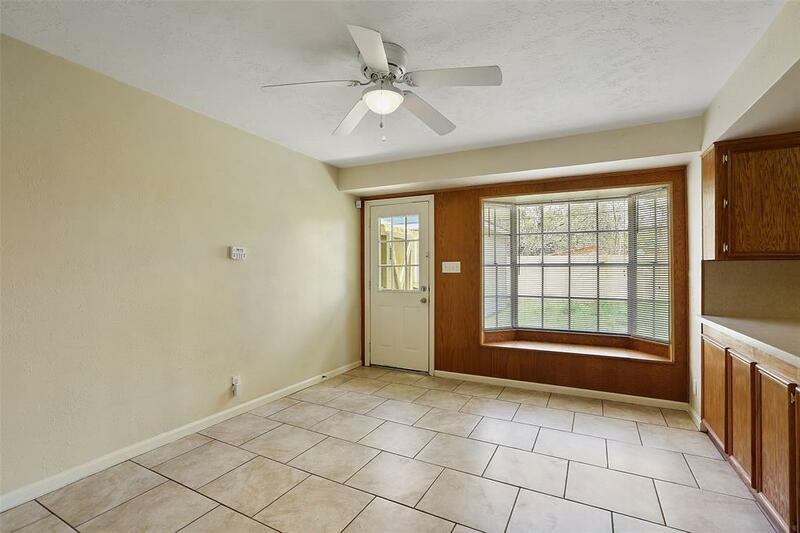 All three bedrooms feature ceiling fans with light, large windows, and spacious closets. Large backyard is fully fenced and there's plenty of room for play! 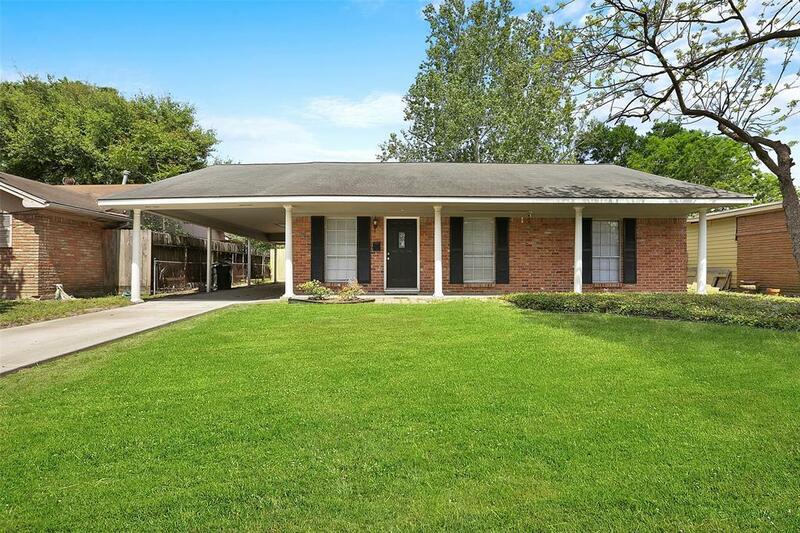 The home is located just minutes from 290, 610, Galleria, and Downtown. 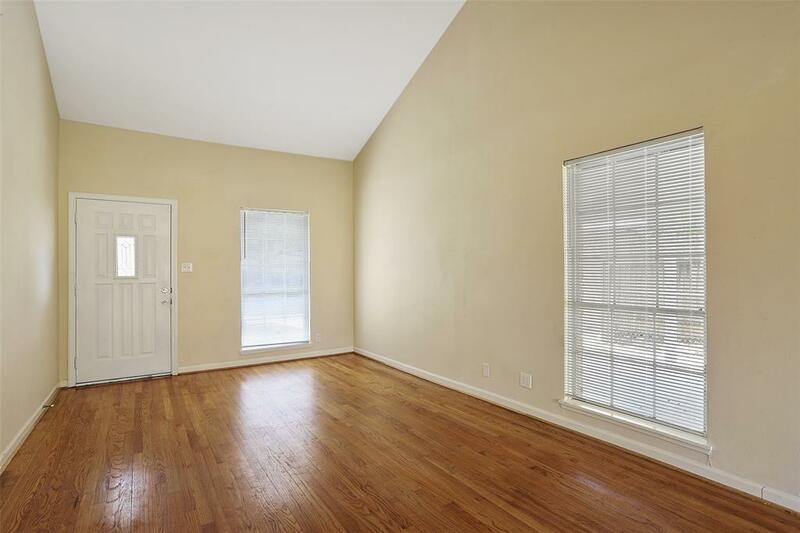 The open concept floor plan of 4934 Lamonte is perfect for entertaining friends and family!